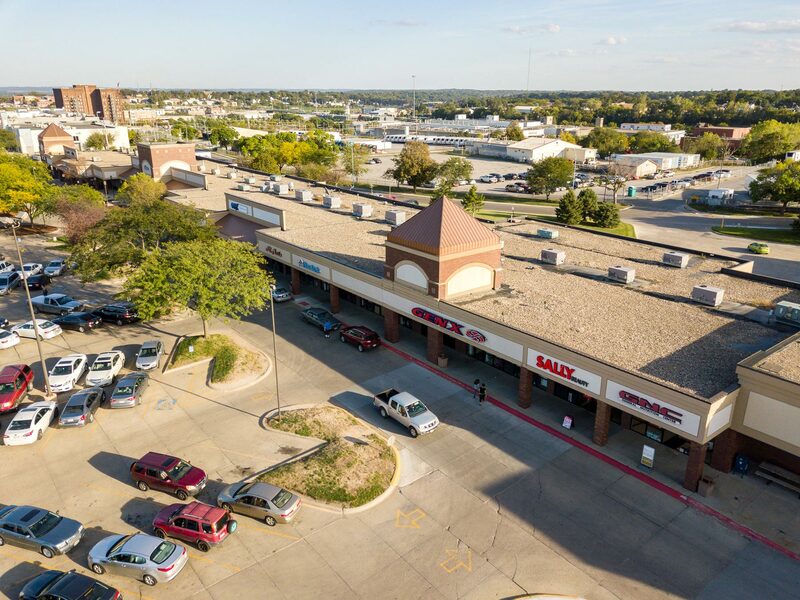 Stockyards Plaza is a 103,000 square foot retail center well located in Southern Omaha. 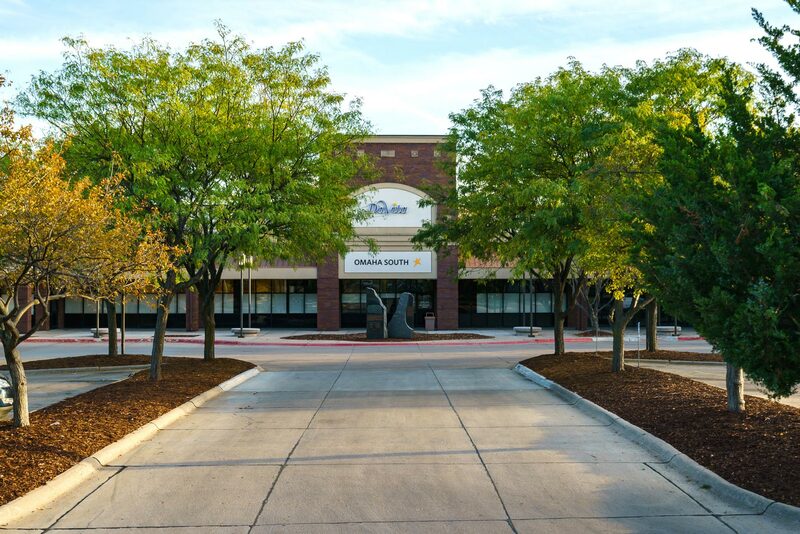 Some of the national and regional retailers and service providers include: Davita, First National Bank, Sally Beauty, Cox Communications, and GNC. Stockyards Plaza is located in a densely populated area with both resident and daytime worker consumers in a heavy traffic trade corridor. The demographics include a population of 232,998 residents and an average household income of $59,040 within the 5 mile trade radius. 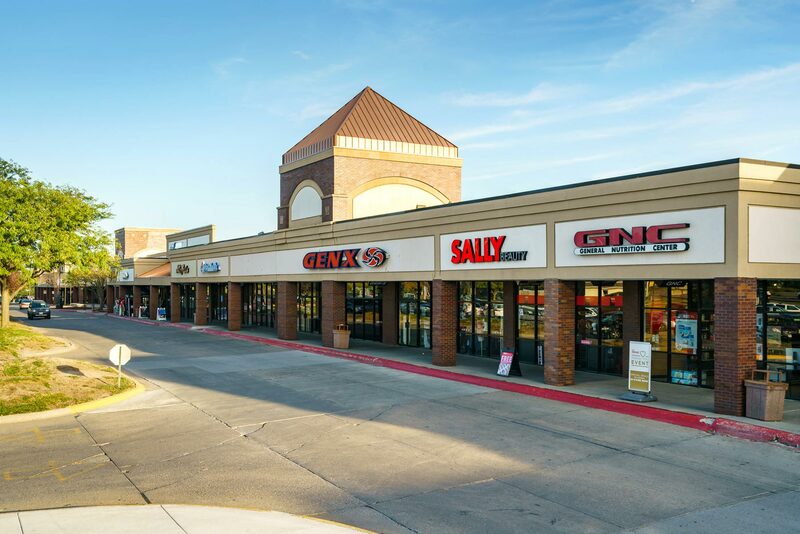 Stockyards Plaza supports a strong consumer demand and a stable retail base.